Celebrate Earth Day with the beloved Mud Fling, where guests can throw mud balls off our deck, as well as seed planting and other mud activities. 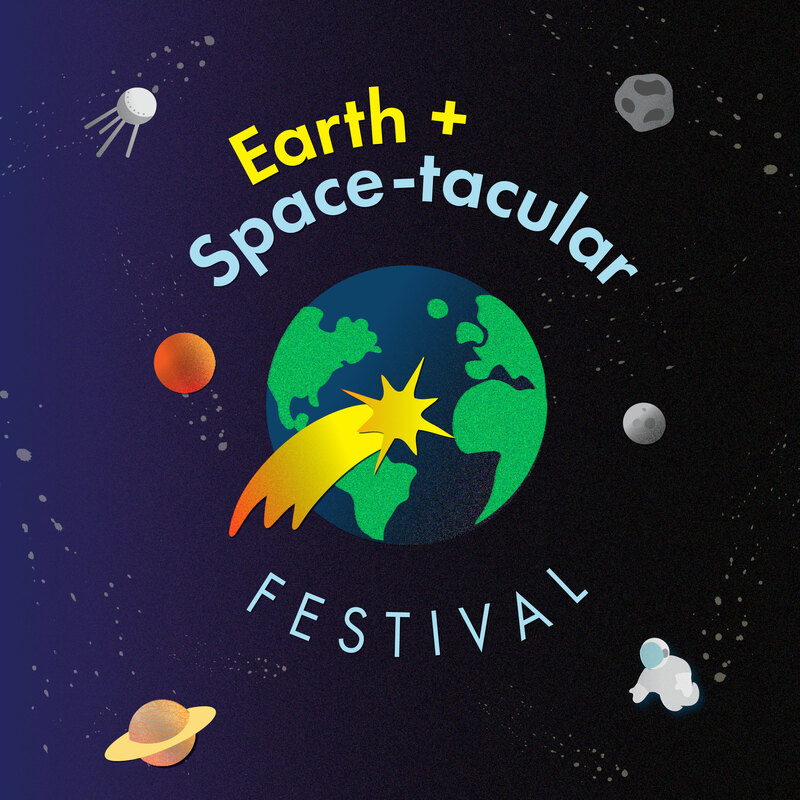 Take a trip through our solar system to learn about earth, our moon and all the planets with out-of-this world activities like imagining life in space and creating stomp rockets. Free with admission or membership.